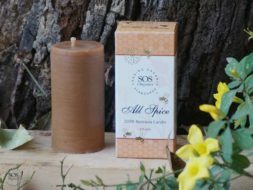 Did you know that bees have to consume approximately 16-20 kilos of honey in order to produce 1 kilo of beeswax? 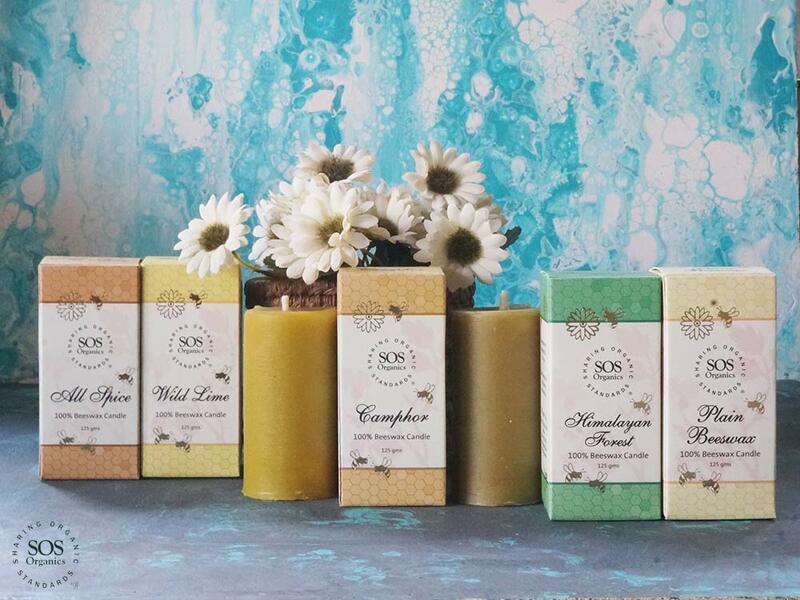 Environmentally sound, our beeswax candles are made from pure unbleached filtered beeswax. 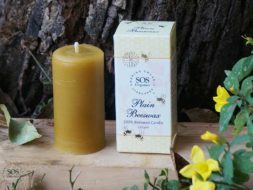 Pure beeswax candles give off a slight honey fragrance while burning and the addition of pure essential oils results in exquisitely scented candles. 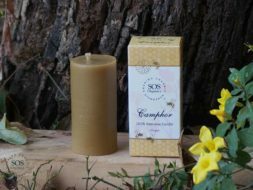 Tips to ensure proper burning of beeswax candles: Never leave a burning candle unattended. Extinguish candle after every hour of burning time. Do not pour out melted wax. 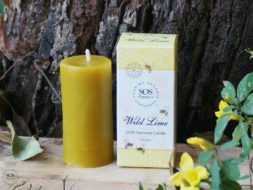 Leave to cool for at least 20 minutes then trim wick to 1 cm before re-lighting the candle. 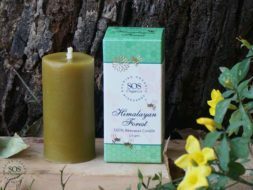 Place candle on heat resistant surface and at a safe distance from any inflammable material. Keep away from drafts and direct sunlight.